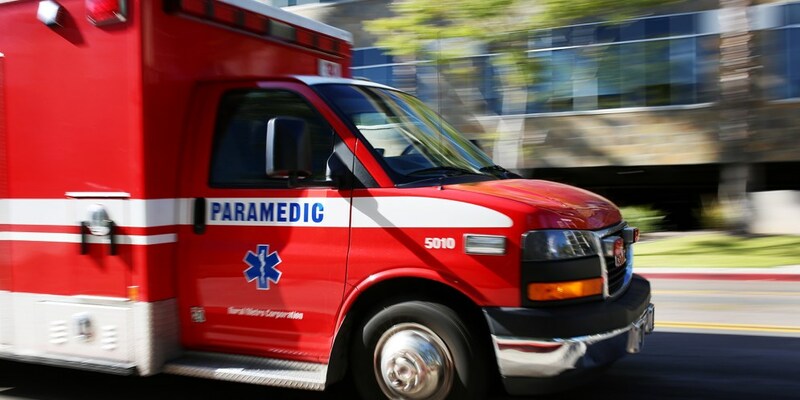 A motorcyclist was seriously injured early Friday morning in a collision that threatened to snarl the morning commute by blocking the stretch of road where southbound state Route 163 ends in downtown San Diego. The crash happened about 3:05 a.m. at 10th Avenue and A Street, just south of where state Route 163 ends and turns into 10th Avenue, according to San Diego Police. 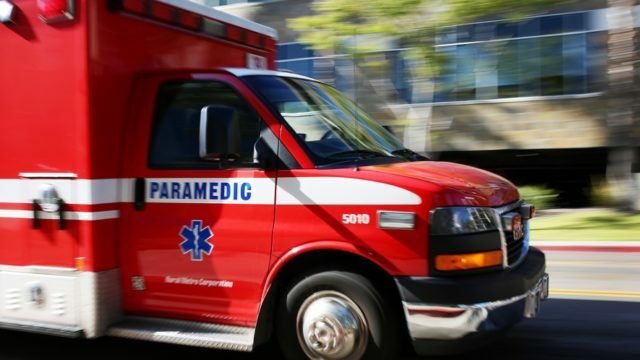 A 17-year-old girl driving a 2010 Toyota sedan and a 39-year-old man riding a motorcycle collided in the intersection for unknown reasons, San Diego police Officer Steve Bourasa said. Both were taken to hospitals with injuries that were not expected to be life-threatening. The motorcyclist’s injuries were considered serious. The 1300 block to 1400 block of 10th Avenue from southbound state Route 163 was expected to be closed until 7 or 8 a.m., SDPD Officer Robert Heims said. Drivers were advised to use alternate routes. Two ambulances and a fire engine responded to the crash scene, according to the San Diego Fire-Rescue Department. The police department’s traffic division was investigating the collision.